Billie Achilleos | Snails, Slugs and Mythical Mini-Beasts. 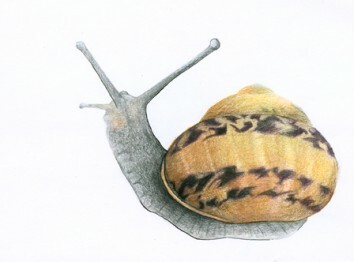 Snails, Slugs and Mythical Mini-Beasts. 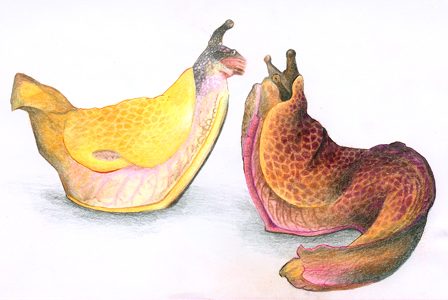 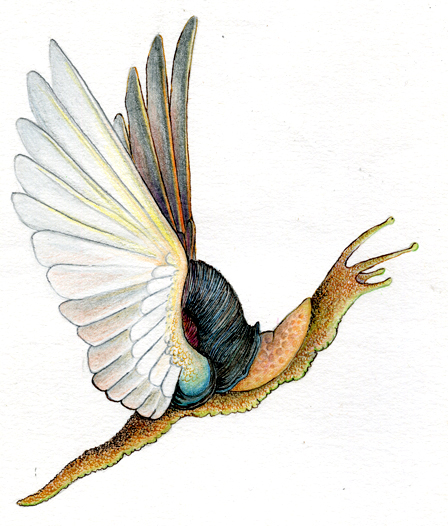 Some colour pencil drawings from a university project on the legendary Avian Snail – drymaios advolatus. 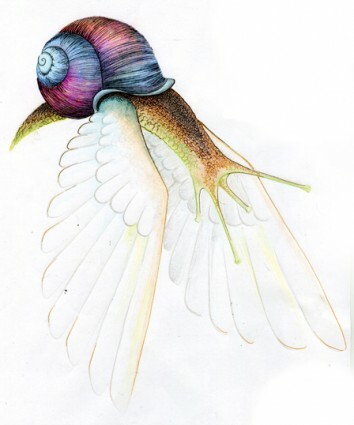 One day soon I hope to bring these creatures to life as animated sculptures but at the minute they’re just plans on a page.